Virtual Network Computing, or VNC, is a connection system that allows you to use your keyboard and mouse to interact with a graphical desktop environment on a remote server. It makes managing files, software, and settings on a remote server easier for users who are not yet comfortable with the command line. In this guide, you’ll set up a VNC server on a Debian 9 server and connect to it securely through an SSH tunnel. You’ll use TightVNC, a fast and lightweight remote control package. 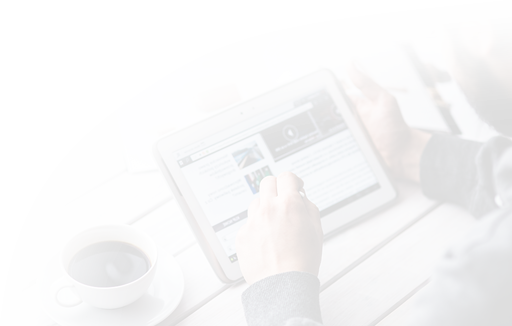 This choice will ensure that our VNC connection will be smooth and stable even on slower internet connections. One Debian 9 server set up by following the Debian 9 initial server setup guide, including a non-root user with sudo access and a firewall. A local computer with a VNC client installed that supports VNC connections over SSH tunnels. On Winows, you can use TightVNC, RealVNC, or UltraVNC. On macOS, you can use the built-in Screen Sharing program, or can use a cross-platform app like RealVNC. On Linux, you can choose from many options, including vinagre, krdc, RealVNC, or TightVNC. 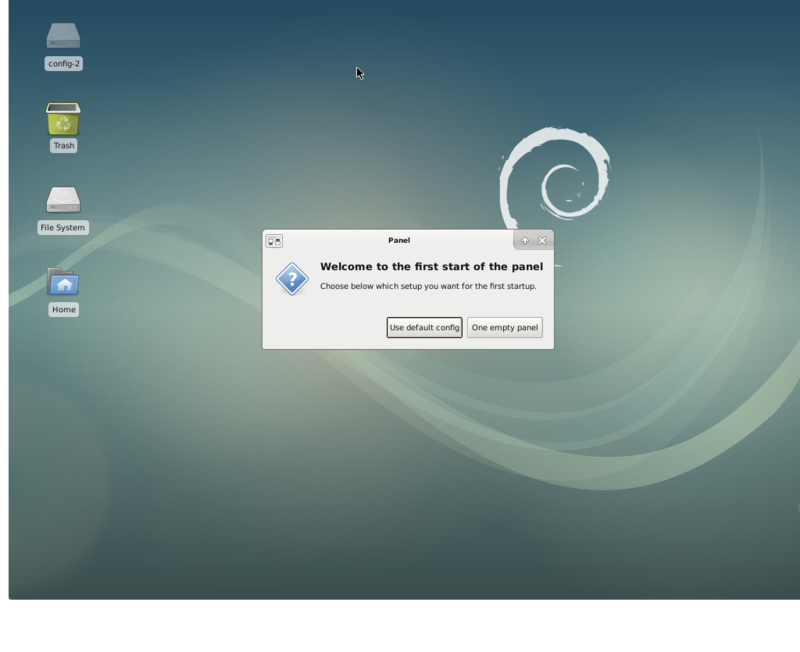 By default, a Debian 9 server does not come with a graphical desktop environment or a VNC server installed, so we’ll begin by installing those. Specifically, we will install packages for the latest Xfce desktop environment and the TightVNC package available in the official Debian repository. During the installation, you'll be prompted to select your keyboard layout from a list of possible options. Choose the one that's appropriate for your language and press Enter. The installation will continue. Once you verify the password, you'll have the option to create a a view-only password. Users who log in with the view-only password will not be able to control the VNC instance with their mouse or keyboard. This is a helpful option if you want to demonstrate something to other people using your VNC server, but this isn't required. Now let's configure the VNC server. The VNC server needs to know which commands to execute when it starts up. Specifically, VNC needs to know which graphical desktop it should connect to. These commands are located in a configuration file called xstartup in the .vnc folder under your home directory. The startup script was created when you ran the vncserver in the previous step, but we'll create our own to launch the Xfce desktop. When VNC is first set up, it launches a default server instance on port 5901. This port is called a display port, and is referred to by VNC as :1. VNC can launch multiple instances on other display ports, like :2, :3, and so on. The first command in the file, xrdb $HOME/.Xresources, tells VNC's GUI framework to read the server user's .Xresources file. .Xresources is where a user can make changes to certain settings of the graphical desktop, like terminal colors, cursor themes, and font rendering. The second command tells the server to launch Xfce, which is where you will find all of the graphical software that you need to comfortably manage your server. To ensure that the VNC server will be able to use this new startup file properly, we'll need to make it executable. Now, restart the VNC server. With the configuration in place, let's connect to the server from our local machine. VNC itself doesn't use secure protocols when connecting. We'll use an SSH tunnel to connect securely to our server, and then tell our VNC client to use that tunnel rather than making a direct connection. The -L switch specifies the port bindings. In this case we're binding port 5901 of the remote connection to port 5901 on your local machine. The -C switch enables compression, while the -N switch tells ssh that we don't want to execute a remote command. The -l switch specifies the remote login name. 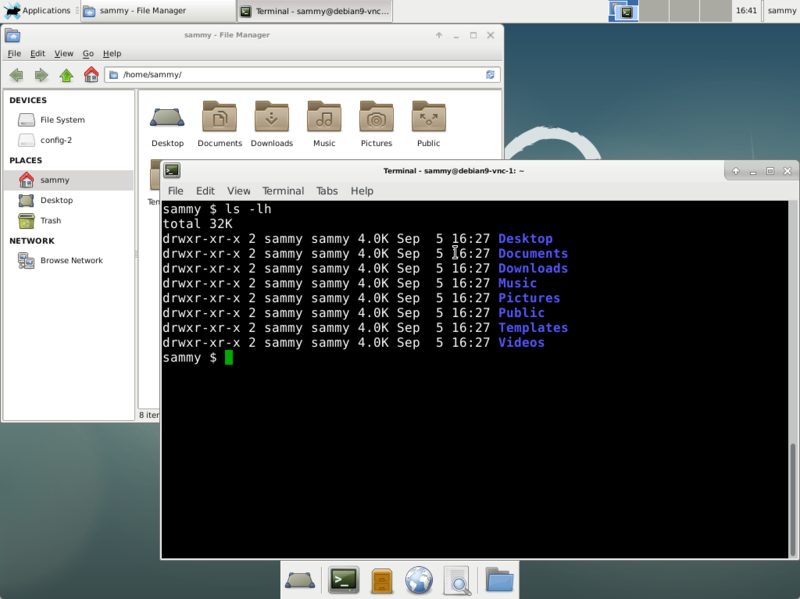 Remember to replace sammy and your_server_ip with the sudo non-root username and IP address of your server. If you are using a graphical SSH client, like PuTTY, use your_server_ip as the connection IP, and set localhost:5901 as a new forwarded port in the program's SSH tunnel settings. Once the tunnel is running, use a VNC client to connect to localhost:5901. You'll be prompted to authenticate using the password you set in Step 1. Once you are connected, you'll see the default Xfce desktop. Select Use default config to configure your desktop quickly. On your local machine, press CTRL+C in your terminal to stop the SSH tunnel and return to your prompt. This will disconnect your VNC session as well. Next let's set up the VNC server as a service. Next, we'll set up the VNC server as a systemd service so we can start, stop, and restart it as needed, like any other service. This will also ensure that VNC starts up when your server reboots. The @ symbol at the end of the name will let us pass in an argument we can use in the service configuration. We'll use this to specify the VNC display port we want to use when we manage the service. The ExecStartPre command stops VNC if it's already running. The ExecStart command starts VNC and sets the color depth to 24-bit color with a resolution of 1280x800. You can modify these startup options as well to meet your needs. Next, make the system aware of the new unit file. The 1 following the @ sign signifies which display number the service should appear over, in this case the default :1 as was discussed in Step 2..
Stop the current instance of the VNC server if it's still running. Then start it as you would start any other systemd service. Your VNC server will now be available when you reboot the machine. Then make a new connection using your VNC client software to localhost:5901 to connect to your machine. You now have a secured VNC server up and running on your Debian 9 server. Now you'll be able to manage your files, software, and settings with an easy-to-use and familiar graphical interface, and you'll be able to run graphical software like web browsers remotely.